Access to Grand Theft Auto Online is free with your copy of Grand Theft Auto V. On October 1st there will be a small downloadable Title Update released on PlayStation Network and Xbox LIVE. 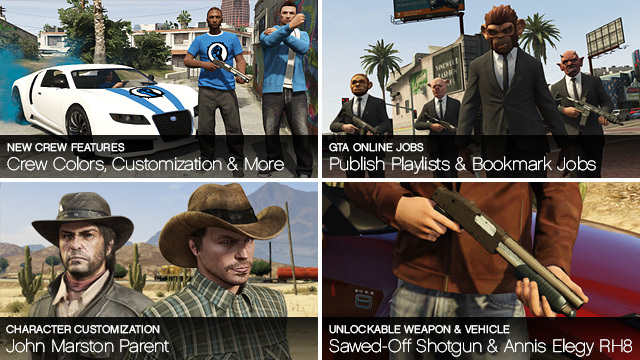 Upon installation of that Title Update, direct access to begin GTA Online will be unlocked in your GTAV game menu. You will be able to jump right into GTA Online via the 4th (bottom) slot in your GTAV character wheel. Rockstar has received many questions asking for a specific confirmation of what exact time GTA Online will be available but of course this is contingent on both Title Updates becoming available on each console’s network. As a general timeframe, they do expect the Title Update to become available on PSN and Xbox LIVE starting around 7AM ET tomorrow morning, and your best bet is to stay tuned throughout the day. To allay some concerns we’ve heard on this subject, Rockstar can assure you that the game is designed such that the option of purchasable GTA$ should not disrupt the playing field – and there are a few mechanics in place to help ensure that. All players still have to rank up with Reputation Points (RP) in order to get access to purchase high-end items. 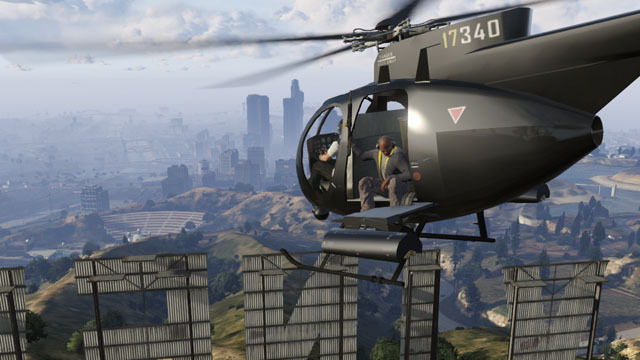 No one can begin GTA Online and simply spend a lot of money out of the gate to get a leg up. You will have to earn your stripes and play to unlock access to the aspirational clothes, guns and other items. 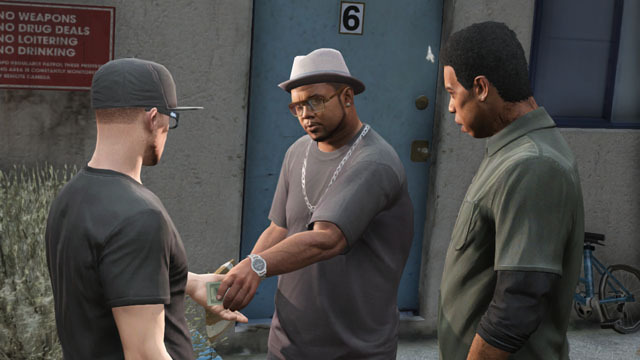 Please also remember that in GTA Online, hustling to afford the finer things by earning GTA$ doing robberies, stick-ups, winning races and other profitable activities is a fun gameplay experience rather than ever being a ‘grind’. As they mentioned previously, Rockstar will constantly tweak all areas of the game to make it play fairer and iron out any balancing problems, but they really need your help in figuring out what those issues are. So please work with us on that! 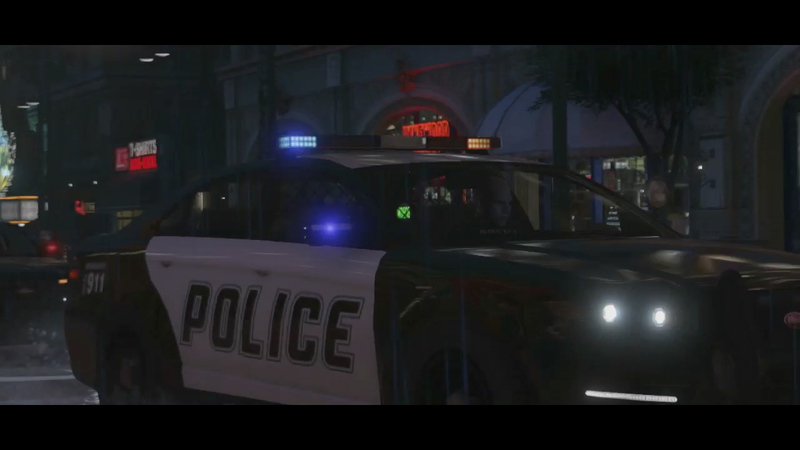 Grand Theft Auto Online is a long-term GTA experience that you can expect to be built-upon, to grow and to evolve in many ways in the coming weeks, months and beyond. As part of that, there will be a massive amount of Jobs available to play over time as Rockstar will be regularly adding new ones for you to enjoy. Additionally, you will soon be helping to add content to the game world yourselves, by creating custom Race and Deathmatch Jobs through the Content Creator tool which they plan to release this fall. Grand Theft Auto Online is a collaborative project between Rockstar and all GTA players worldwide, so expect that we’ll effectively be working on it together from day one. 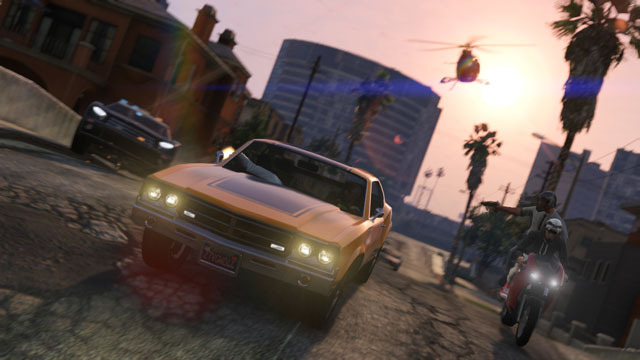 As a very small example, the Crew Hierarchies feature that was introduced a few weeks back on Social Club was a direct result of popular fan feedback from last year – and we’ll be looking at the GTA Online community’s feedback, input and ideas constantly to help inform how the game itself will grow and evolve. As mentioned last week, we’ll be looking closely at your feedback emails sent to [email protected] and in the GTA Online Suggestion Box board at the forthcoming Social Club Forums. 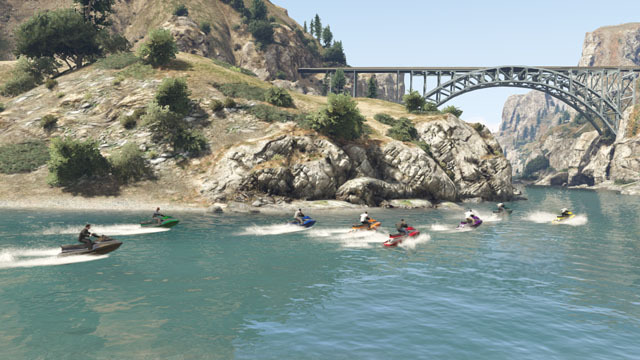 They are very much looking forward to welcoming you as active participants in the world of GTA Online starting tomorrow. Sounds good! Crew up in the GTAO forums and discuss everything else in the rest of the forums! Yes. You need an apartment with a planning board or find someone that has it and join their heist. Try again later. Your character/stats might reappear as long as you do not create a new person. I was playing gta 5 online then i turn off my ps3 and I got online then I have TOO START AGAIN WHAT THE HELL!!! 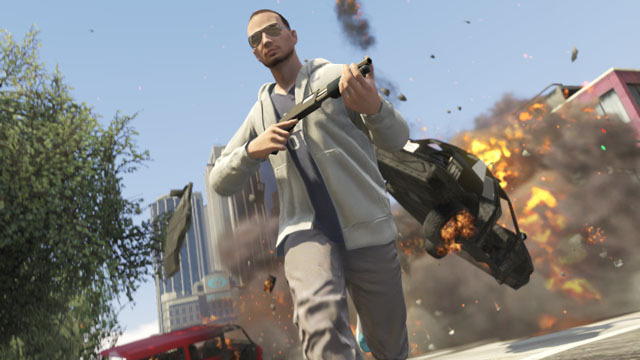 Final GTA Online Details - Rockstar let's us in on some last minute GTA Online details.